A chief among the bright angelic hosts. The glorious, high-exalted King of Heav’n. That he had lost the battle long ago. 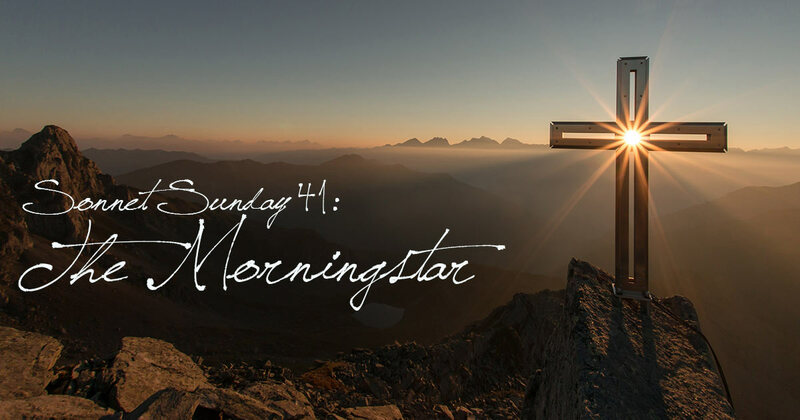 1 Pings/Trackbacks for "Sonnet Sunday 41: The Morningstar"